In spite of a very unstable situation on the crypto market, the world’s largest virtual currency exchange expects $1 billion of profit this year. Though Bitcoin, Ethereum, and Ripple as well as many other smaller cryptos have significantly lost in their value this year, such a situation hasn’t had any impact on one of the major players in the cryptocurrency industry – the world’s largest virtual currency exchange Binance. According to Binance chief executive officer Changpeng Zhao, they expect their net profit to be of $500 million to $1 billion this year. As it was revealed, first half revenue was about $300 million. The exchange was opened a year ago, but its average daily turnover has already reached approximately $1.5 billion. 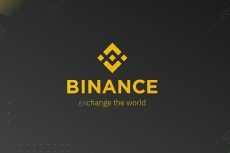 Currently, Binance has 10 million users and can handle nearly 1.4 million transactions per second. The success of Zhao’s exchange may seem really unbelievable. The company manages to thrive despite high volatility of the market, significant decline in cryptocurrencies prices (Bitcoin has lost 52 percent of its value this year), hackers attacks that regularly take place on different platforms, and introduction of stricter regulatory frameworks in different countries all over the world. Speaking about risks of attacks and technical issues, we should mention that just a couple of days ago, Binance was enforced to suspend all the trading services on its platform due to system maintenance that followed some irregular transactions with the Syscoin’s SYS token. Trading, withdrawals and other account functions were suspended. 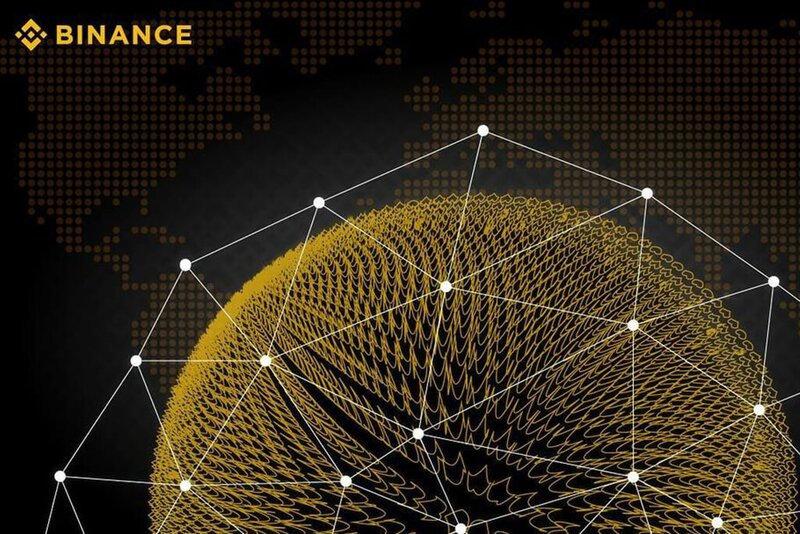 Moreover, Binance has faced difficulties in relations with authorities in Japan and Hong Kong and now has plans to open its offices in Uganda, Bermuda and Malta which will allow customers to exchange their crypto tokens for the range of fiat currencies including the euro. 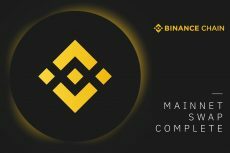 CoinSpeaker has already unveiled some details about the plans of Binance to expand its geography and enter the market of Uganda opening its first crypto-fiat exchange. This is indeed a very big step for Binance though rather challenging. The level of bank adoption in Africa is extremely low. Nevertheless, such a situation may be very beneficial for the development of the crypto industry in the region. The new platform that will be called Binance Uganda will attract users offering them a month of zero transaction fees. The distribution of crypto in Uganda is not a simple task, moreover, the company has never worked with fiat money. 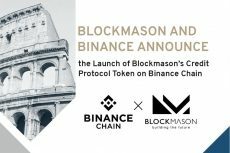 Nevertheless, if the project is successfully implemented, it will become a real milestone not only for Binance, but for the whole country and the rest of the world as well. As for another destination that attracts Binance as a new jurisdiction is Malta and such a decision is quite natural. Currently, Malta is doing its best to becoming the friendliest country for companies dealing with cryptocurrencies from all over the world. The country is introducing regulatory framework for the economy that is open for technology and innovations. Recently, the government has presented three cryptocurrency-friendly bills that cover the regulation of ICOs, guidelines for cryptocurrency exchange operators and the broader regulation of the crypto and blockchain industry.